List Rules Vote up the best video game-based anime. There are plenty of anime based on video games, but what are the best gaming genre anime of all time? This list includes anime about MMORPGs where players are in another world playing a game. 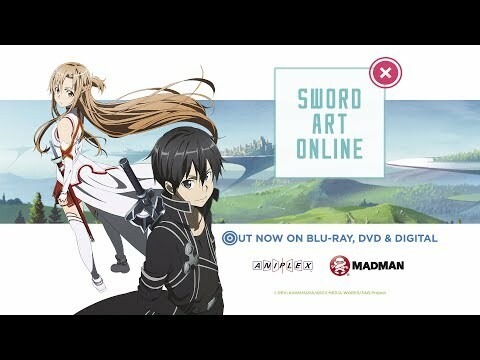 This video game anime genre has been around for a while, but Sword Art Online really took it to another level when it debuted in 2012. Although any fans didn't enjoy Sword Art Online II as much, it's still one of the better anime series to come out in the last 5 years or so. 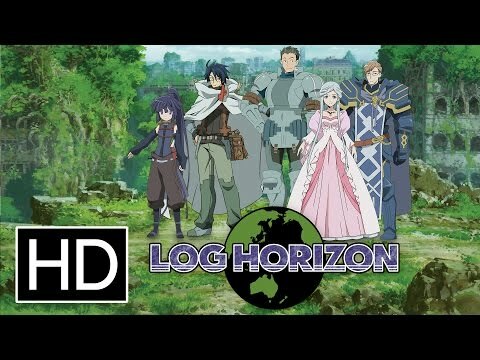 Other good video game anime include Accel World, Log Horizon, and a few other great titles. Did we miss an obvious one? Please add more titles to the list as long as they are anime about video games. Is this a good series?